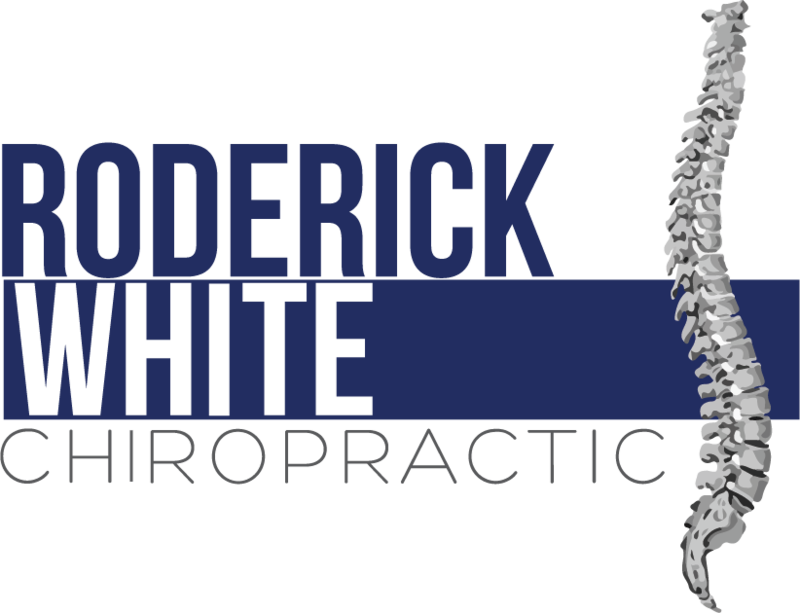 To schedule an appointment, please give us a call at our Pelham office at (205) 664-8881 or our Birmingham office (205) 847-1633. You can also request an appointment by using our online appointment request form below. Our staff will contact you shortly to confirm the date and time.